It’s nearing the end of December and it’s time for the last blog of 2017. For a while it actually seemed we would get a snowy Christmas here in the southern parts of Sweden, but with only a couple of days left until the start of the holidays the snow decided it was time to melt. Anyhow, let’s get into what’s been going on since the last blog! 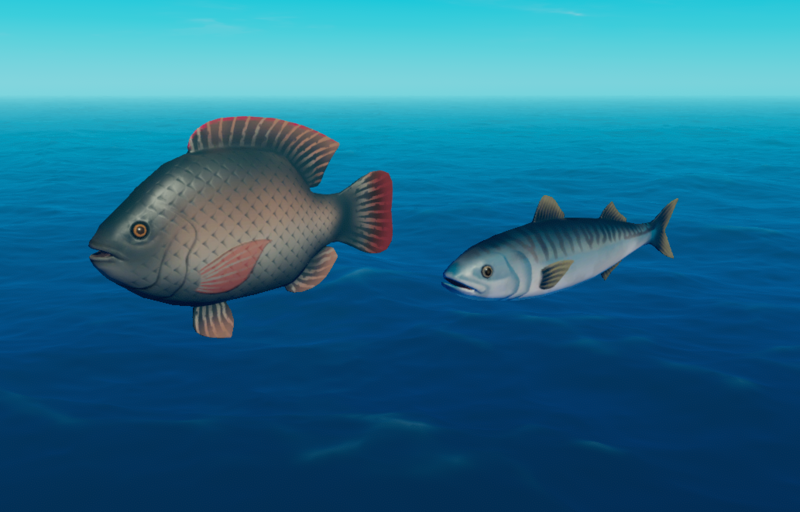 As we continue play testing and adjusting features to improve the experience we felt the fishing system needed some more… Fishes. 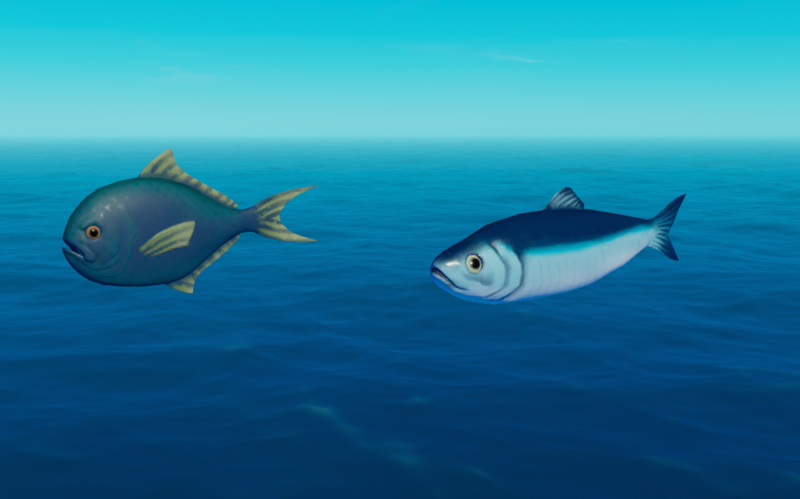 It’s been a bit bare boned with only the mackerel so take a look at these freshly crafted inhabitants of the sea! 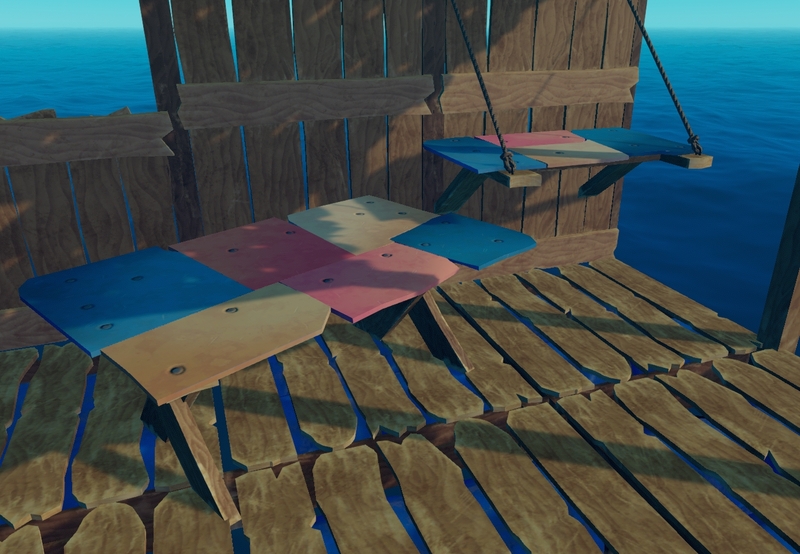 In the last blog we showed some new building blocks with which we hope to see you build more intricate rafts. However, building blocks only bring a nice shell! You’ll need something to bring that homely feel! So here comes some new decorative items to address that! 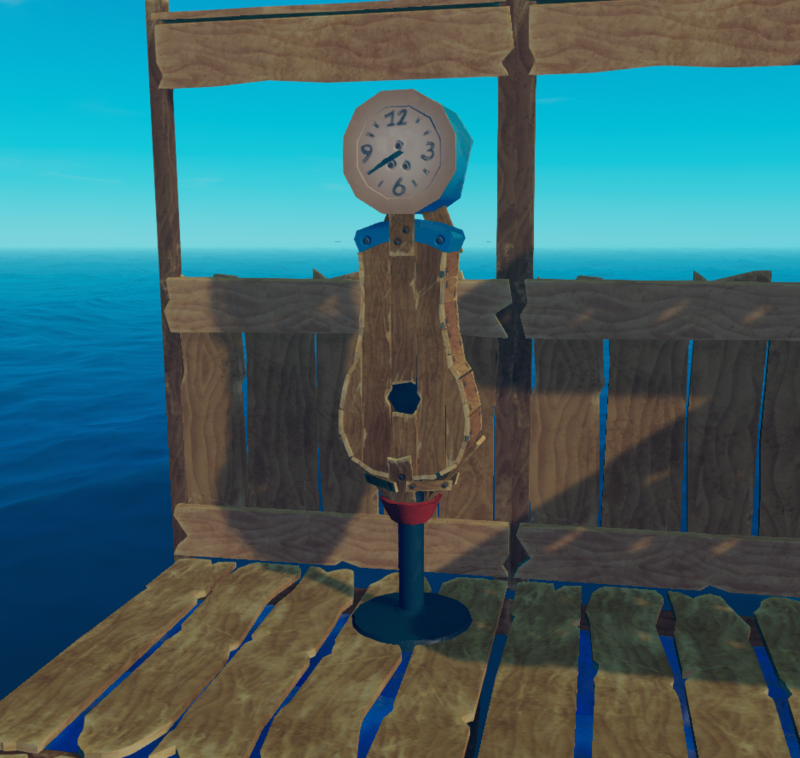 A clock to tell you time! 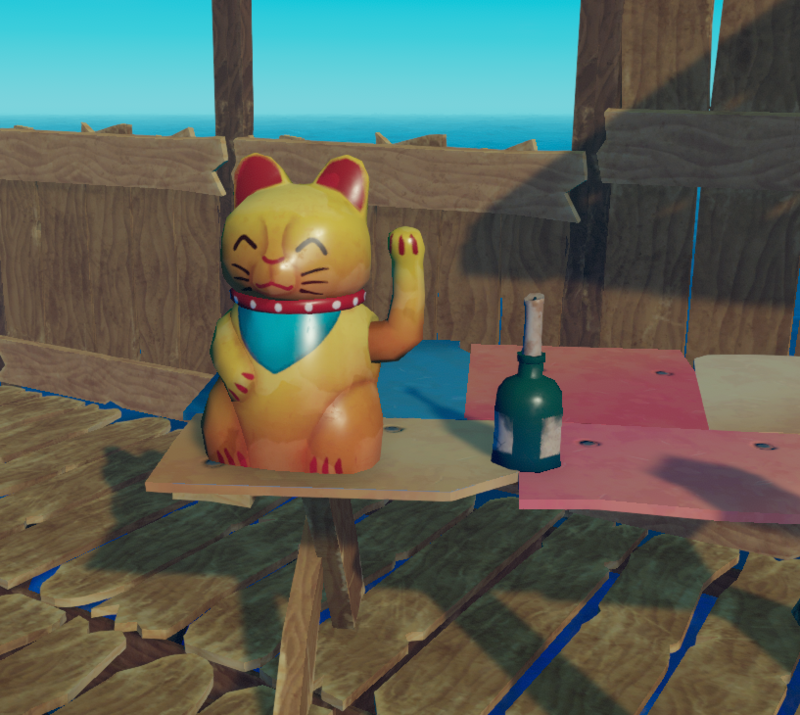 A lucky cat and a bottle with a candle! 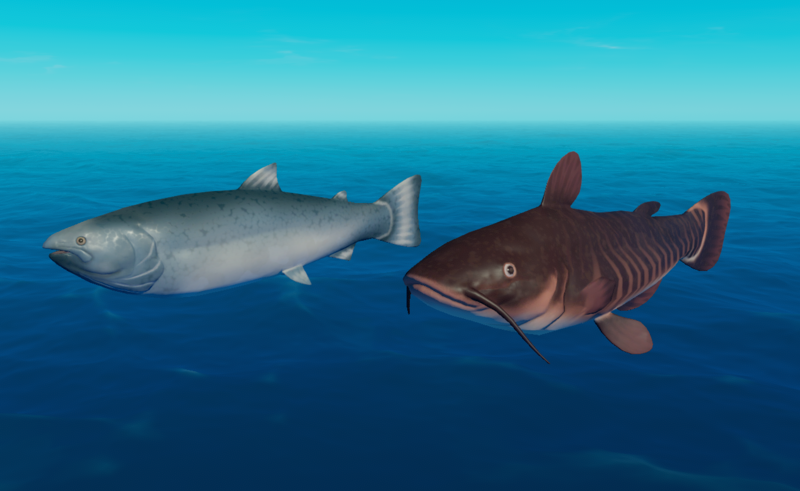 Our programmer went a little crazy with the waving cats…. Seeing as 2018 is right around the corner, we felt a bit sentimental and decided to do a quick recap of 2017. 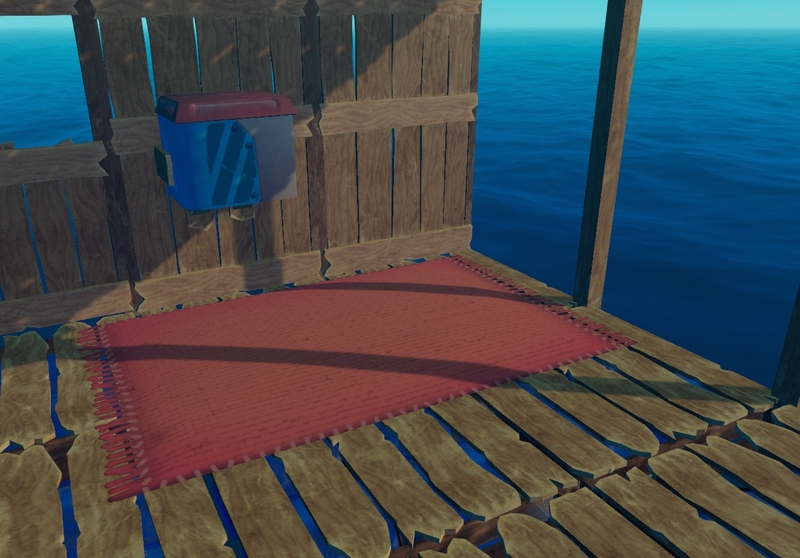 Last Tuesday, the 19th of December, it was exactly one year since we released the first version of Raft on Itch.io, and what a year it has been. Following the release of the initial prototype, we got an amazing, dare I say unbelievable, reception by YouTubers, streamers, Itch.io and most importantly You, our community. Humbled and motivated by the incredibly positive feedback and support from you all we paused our university studies (indefinitely) to pursue the continued development of Raft. We teamed up with our publisher Axolot Games, who’s been a great help by providing feedback and development wisdom. We even moved to a new city, where we found an office and an awesome game development community in the form of Gothia Science Park. 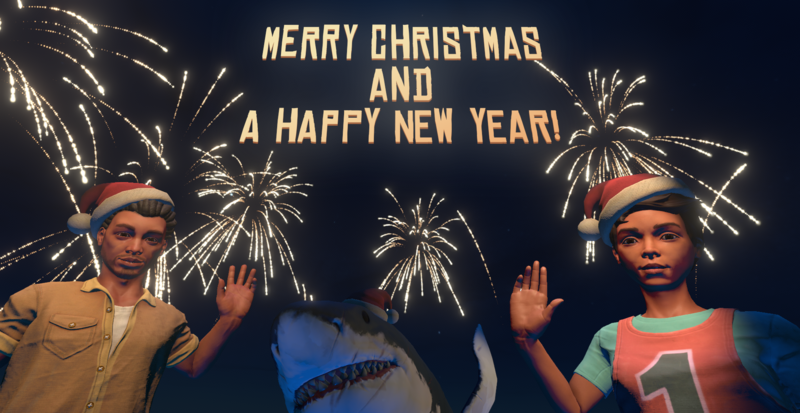 As we venture into the new year, we’ll continue to do our best to deliver the Raft both you and we want to see, and we hope to see you there with us! It’s been a very exciting year full of new experiences and opportunities, and it’s all thanks to you. You made this possible which is why we want to take this moment to thank you, once again, for your amazing support! We wish you the best of holidays and an amazing new year! You too! Can’t wait until this game comes out! Very excited for the game to be released onto steam. Thank you for all of your hard works. Happy holidays and happy new year! Nice! Can’t wait for the game on steam!!! In a previous blog you mantioned, that your working on translating the game to Swedish. So my question is, if there will also be a translation into German? Hi i hope you add a feature were we can recemend ideas 🙂 here are some of mine.